Hey, do you have a website? How do I contact your organization and join? There is no memberships for any of the groups. 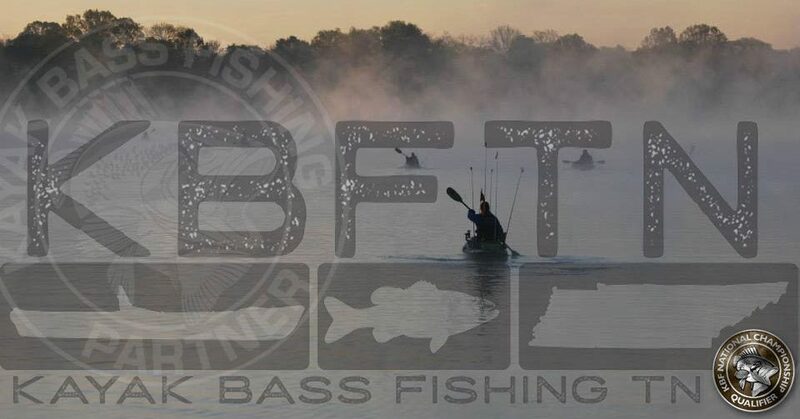 You can email me at MidTNKayakAngler@Gmail.com, or call 812-322-4711, or I’m Jeremy Meier on Facebook.